As printed in the Newcastle Business Journal. 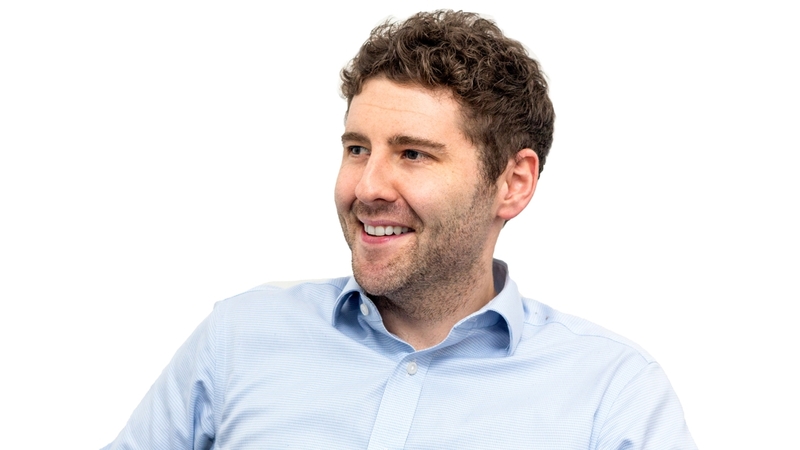 Yorkshire and North-East based workplace interior specialists, Ben Johnson Interiors, has appointed Matthew Day as Senior Design and Build Consultant. Matthew 32, is based in Leeds and will work on office and workplace design projects all over the North of England and the Midlands. He previously worked for a national shopfitting and construction company, delivering large fit out and refurbishment projects of retail properties all over the UK.